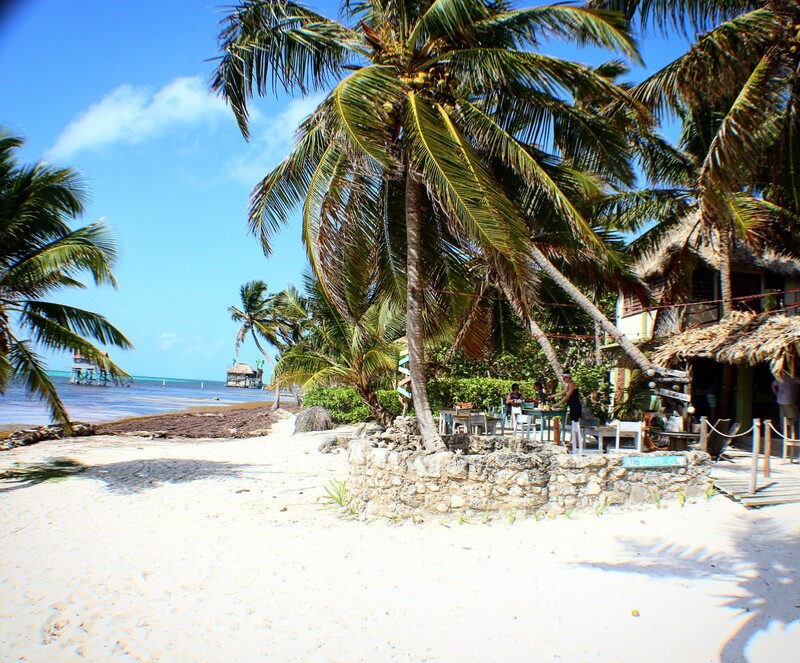 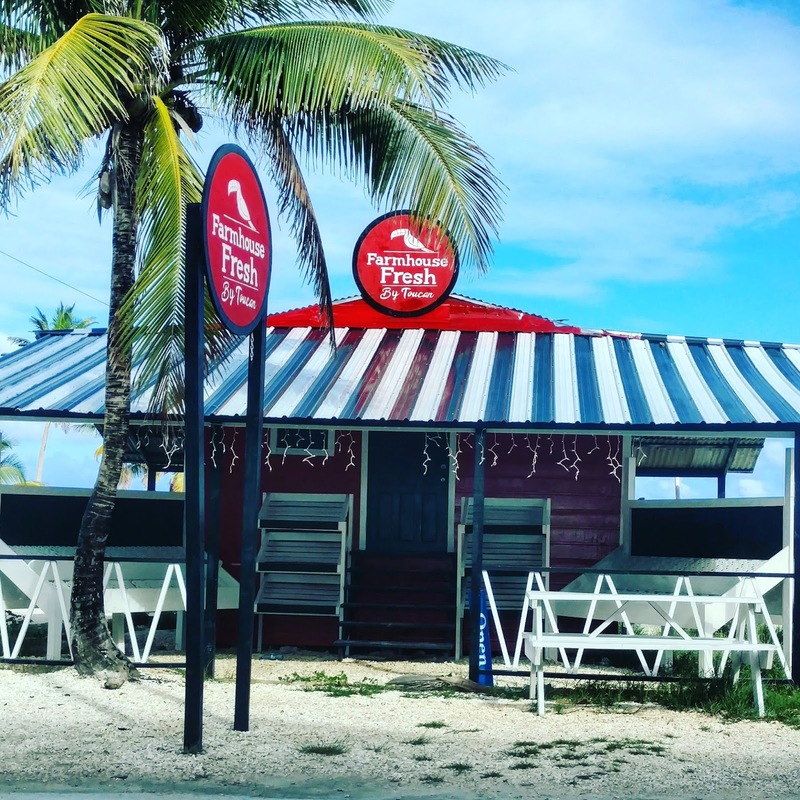 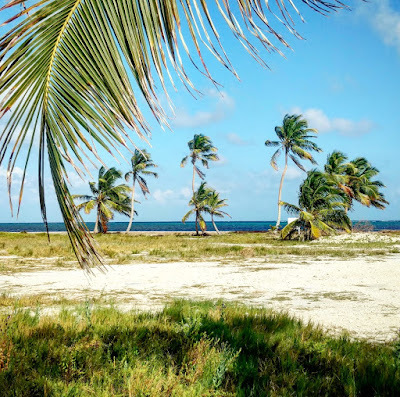 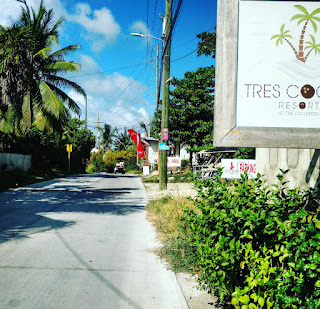 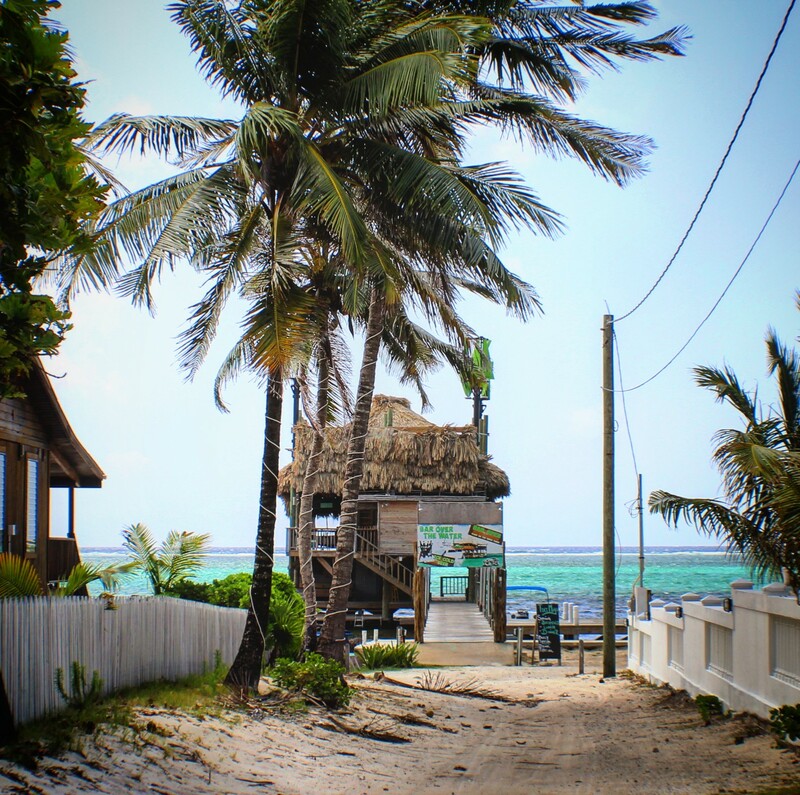 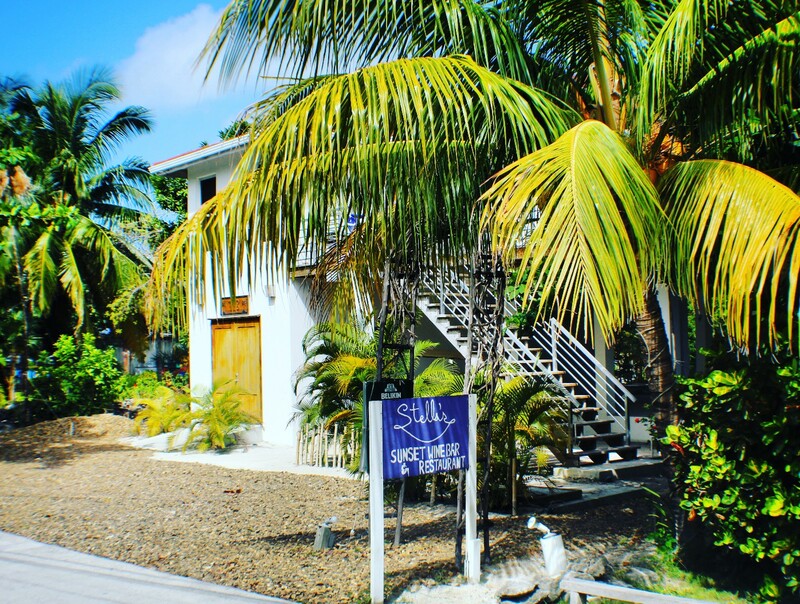 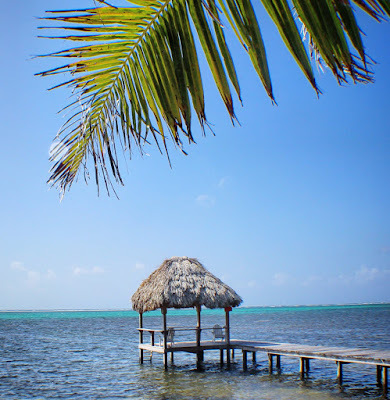 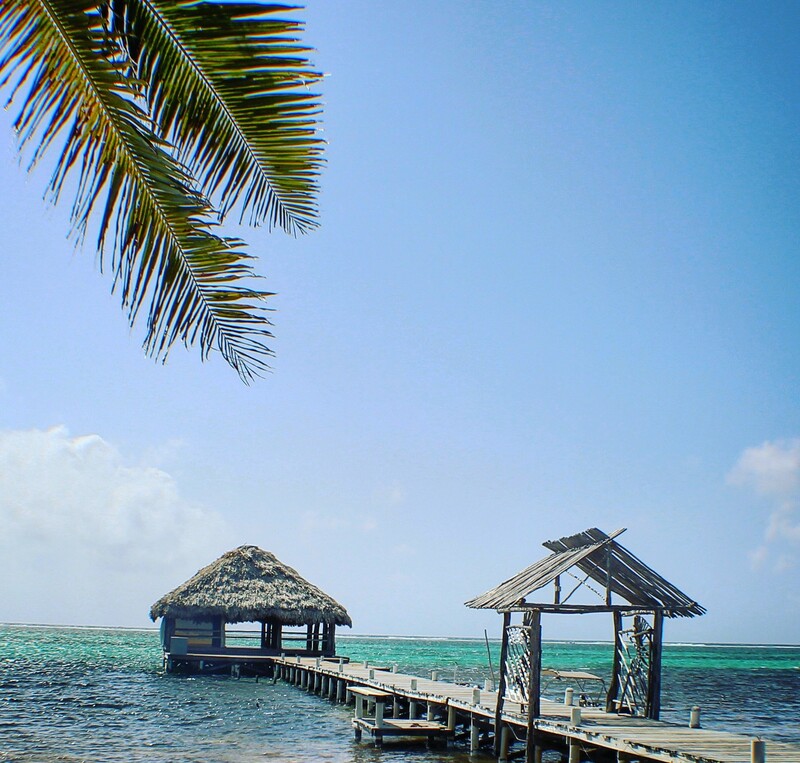 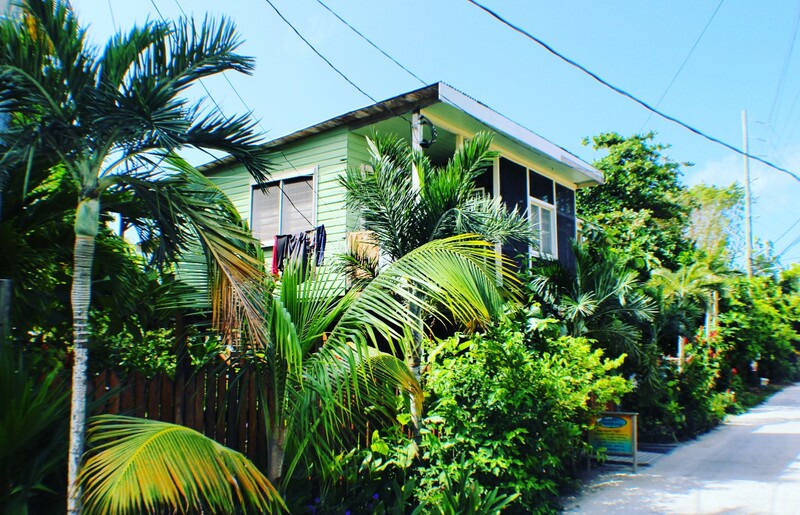 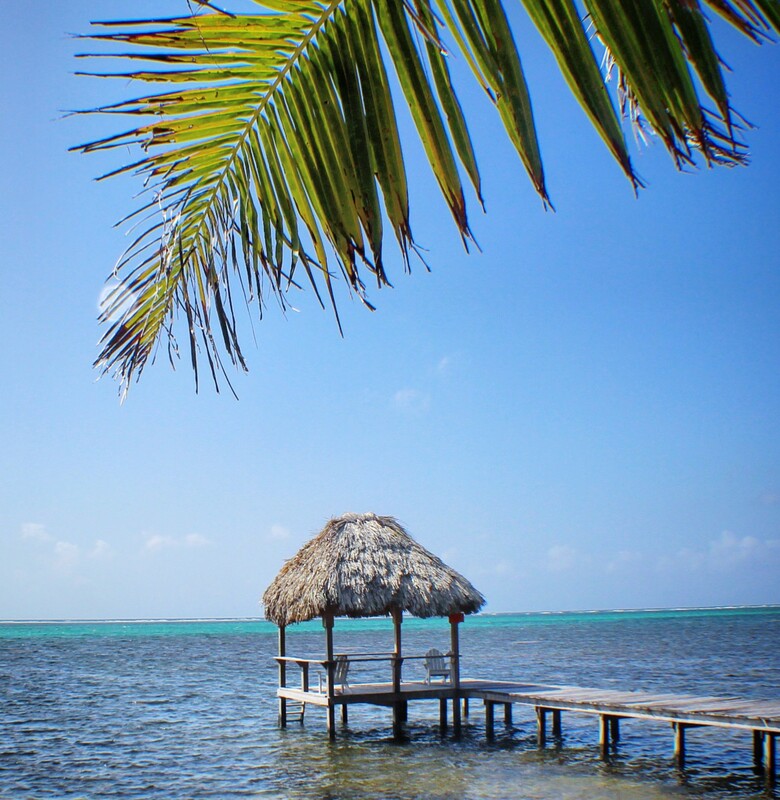 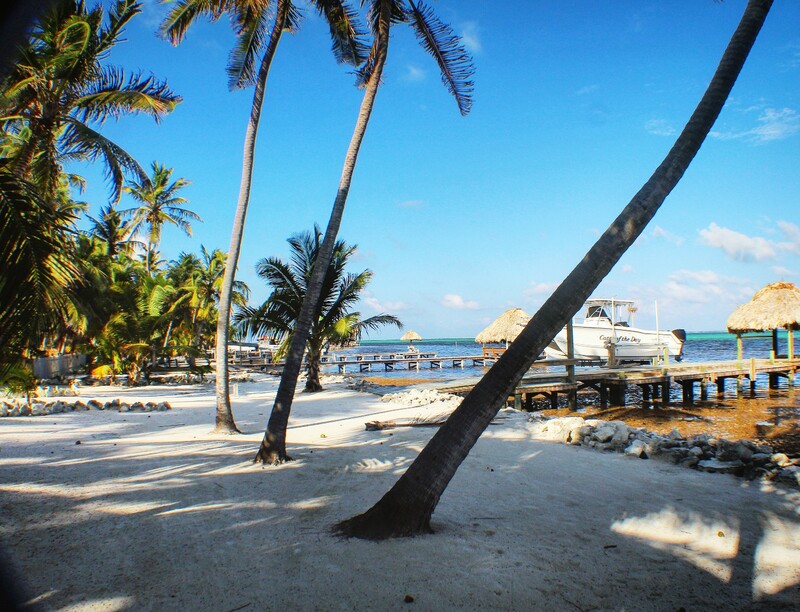 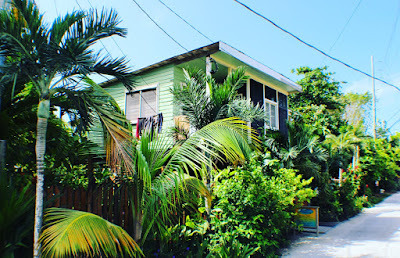 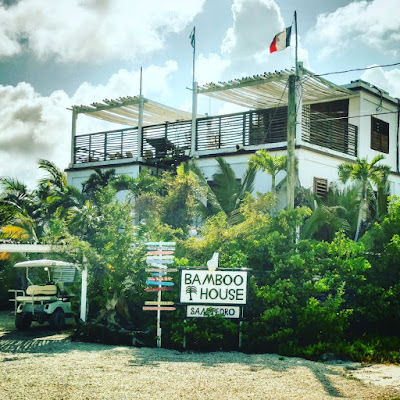 Since we have opened PUR, in the Tres Cocos neighborhood of Belize, I have had a LOT of questions coming my way about what Tres Cocos neighborhood is like, where it is, why is it up and coming, why should they choose it as a place to stay, what are they missing if they don’t stay in town? 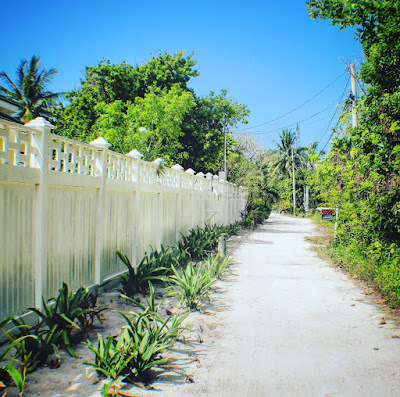 There isn’t much info online about this neighborhood so I thought I’d give a fresh perspective about this area! 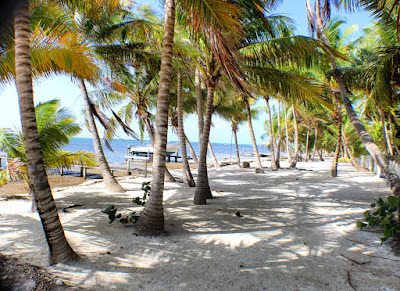 Tres Cocos is the area just north of the bridge in San Pedro. 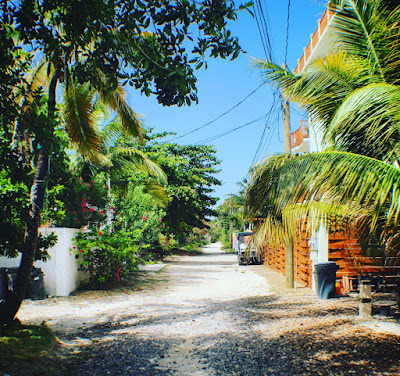 San Pedro is the biggest town on Ambergris Caye, and there are different neighborhoods around the island that you will hear talked about. 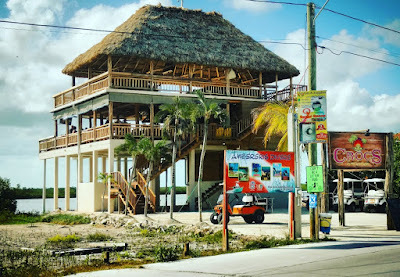 One of the more famous destination neighborhoods is called Boca Del Rio – which is the heart of town, where the majority of beach bars and docks are. 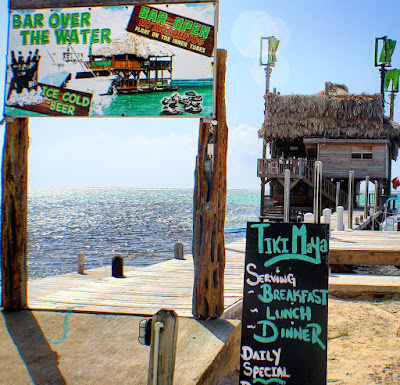 This is a definite must-do, it has some of the anchor places on the island, like Palapa Bar, Sandy Toes, Wayo’s, all the excursion docks, Melt, Sandbar, and many more. 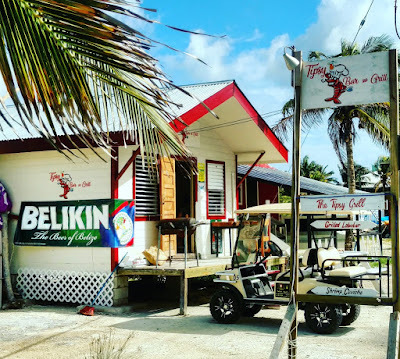 The other great parts of town to visit are south of there, where you’ll find Estelle’s, Nook, Blue Water Grill, and then farther south, an entirely different neighborhood with the fun of Crazy Canuck’s, Road Kill, AJ’s and more….this is why Belize gets many repeat guests, as each area has its own vibe and I am barely scratching the surface of all the places to go, eat, see, and do. Back to Tres Cocos. 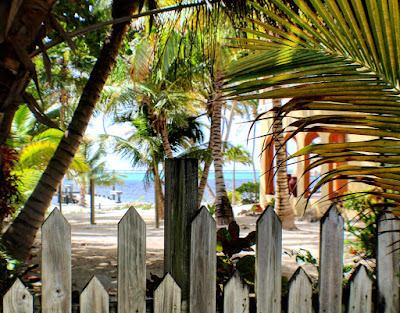 Tres Cocos is really, really pretty – and looks different than the rest of the island. It is newer and less developed, and less busy. 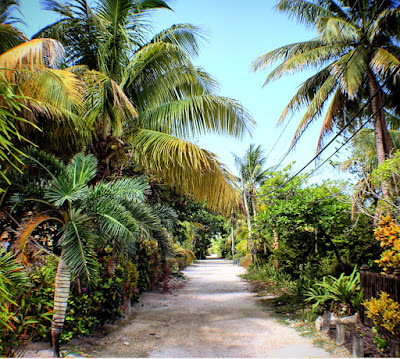 One definite positive most will agree is that the road north is amazing compared to the rest of the island. Much of the road on the island is cobbestones and bumps and is pretty rough to drive on, not to mention, BUSY! Once you get north of the bridge, you find a very polite, straightforward, smooth, two lane road with mostly golf carts and bikes. The road was just paved within the last couple years, which has helped the growth. 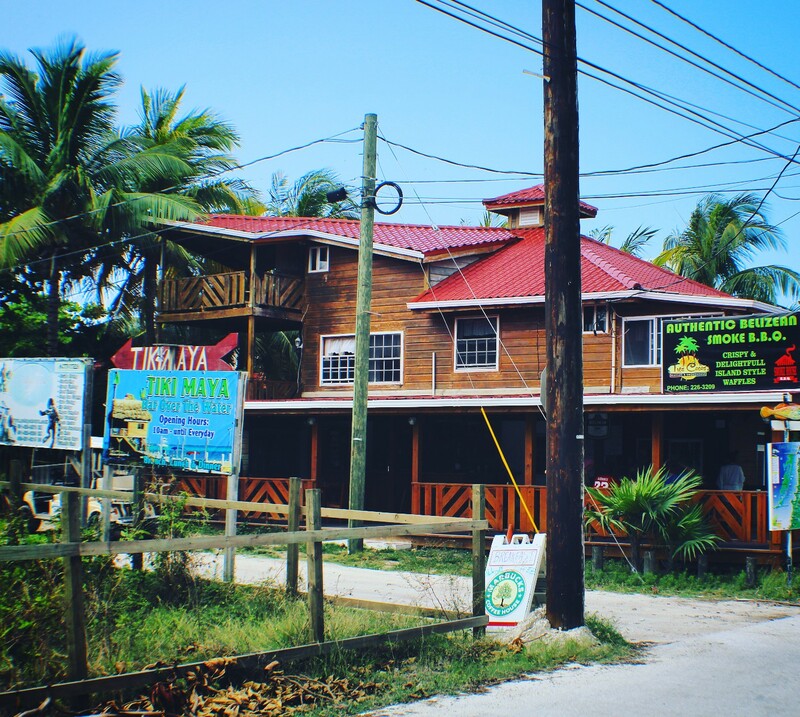 One of the first cute restaurants, Pirates Treasure…. 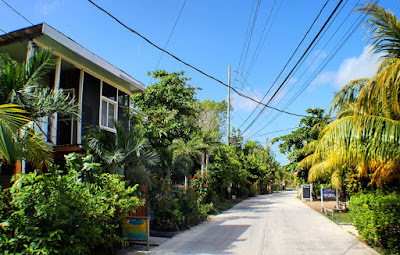 This neighborhood has recently started to be on everyone’s destination list partly because of Truck Stop and Croc’s, which are two super unique experiences to have on the island. 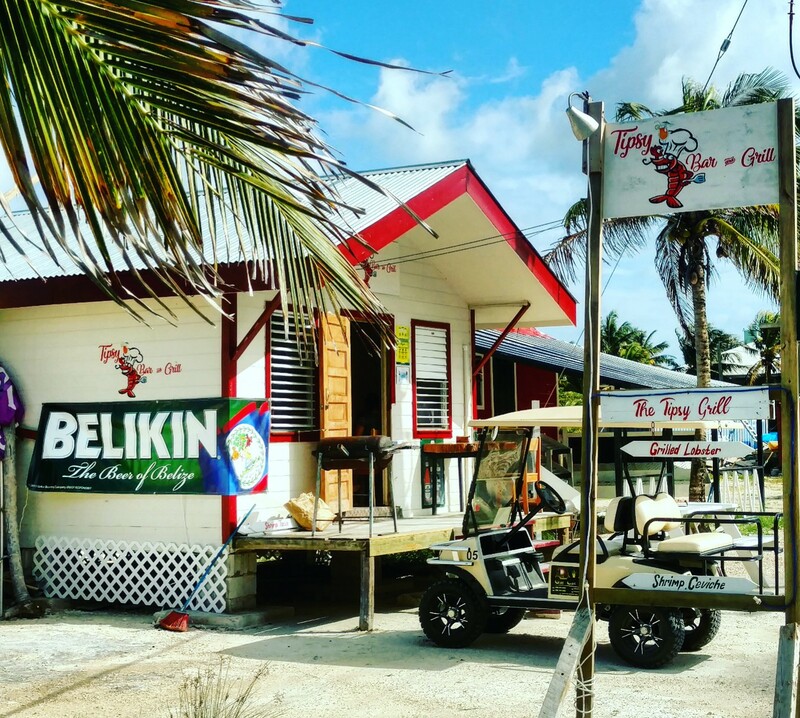 Truck Stop is a veritable carnival of fun, with games, movies, food trucks, and is a must do – it is always a hub of activity. 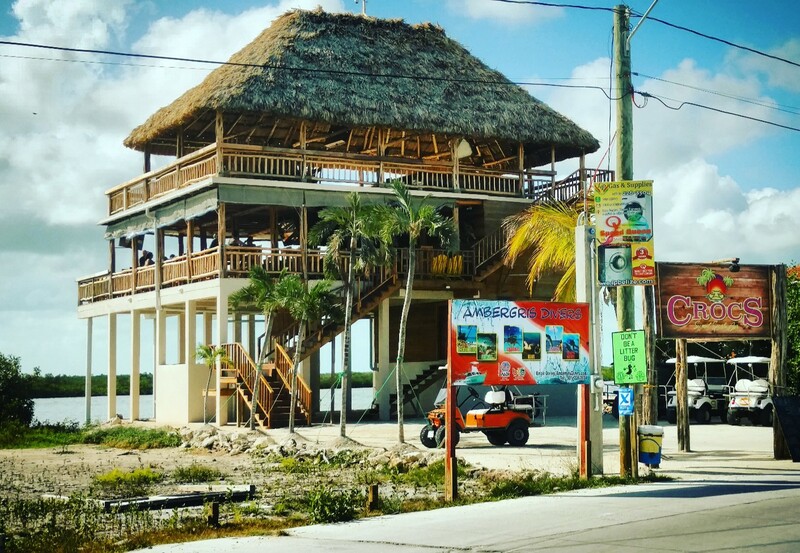 Croc’s is an amazing 3 story tiki bar – HUGE! 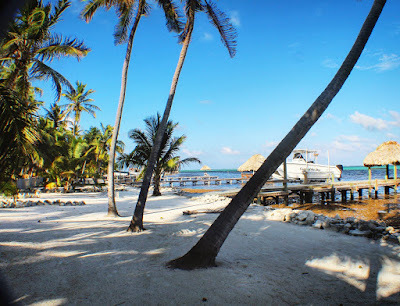 – that overlooks the lagoon and has amazing sunsets. It has become the place to be for many major events – the Superbowl this year was so packed on every floor that there was barely a seat available. 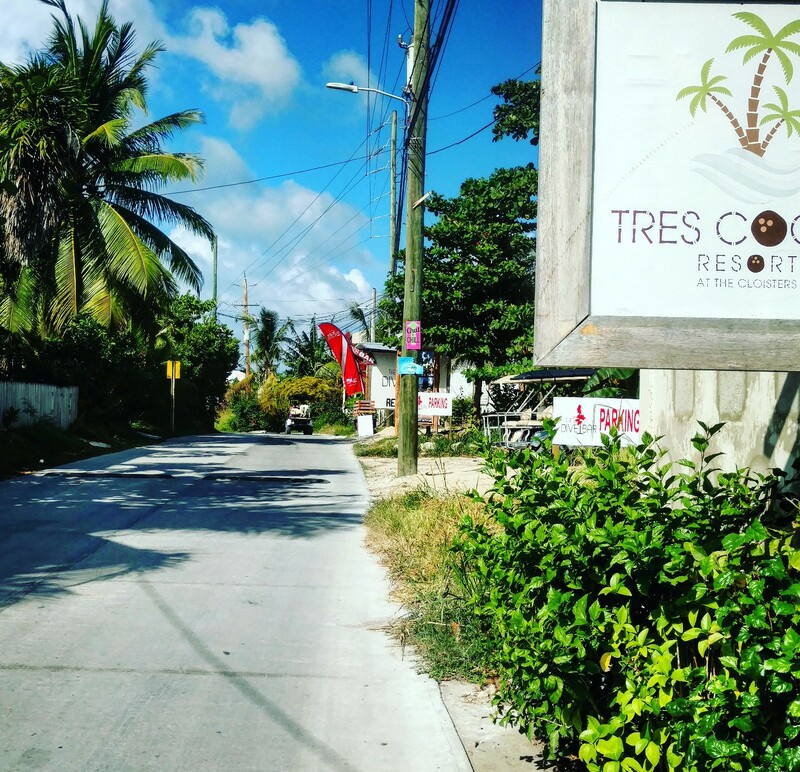 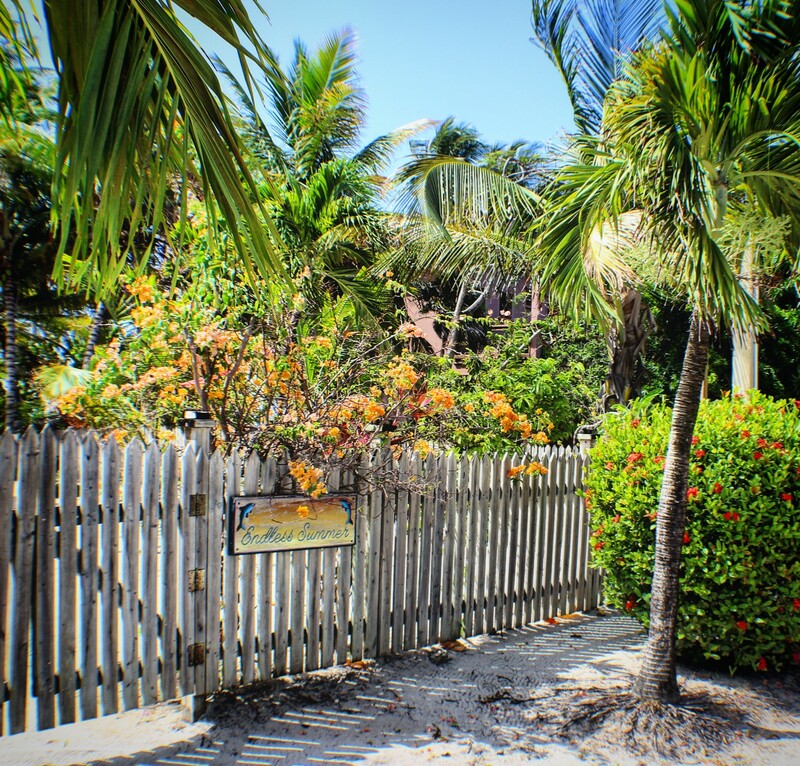 Many, many condo developments can be found in Tres Cocos, along with an amazing, tranquil beach walk that is a must-do. 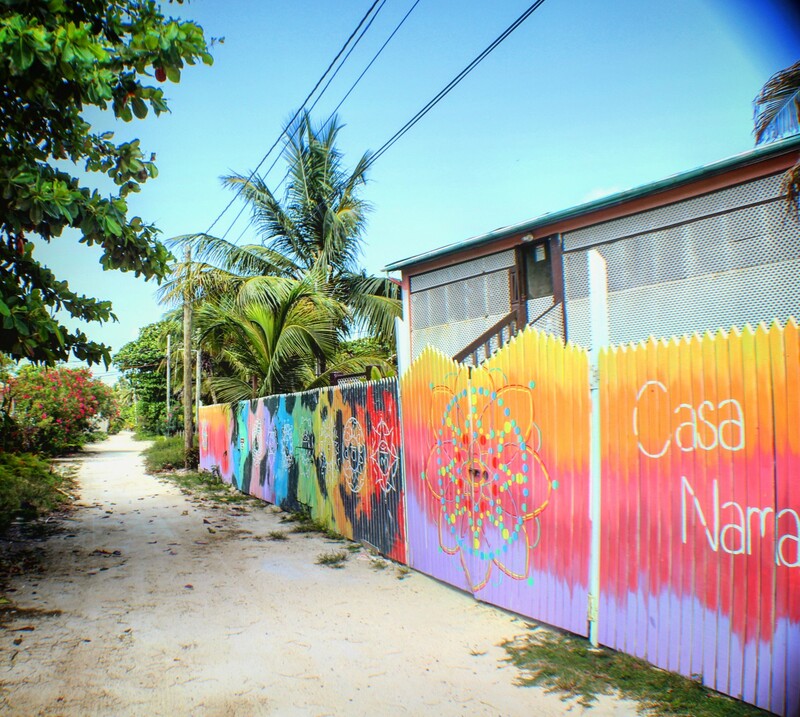 It is just gorgeous. 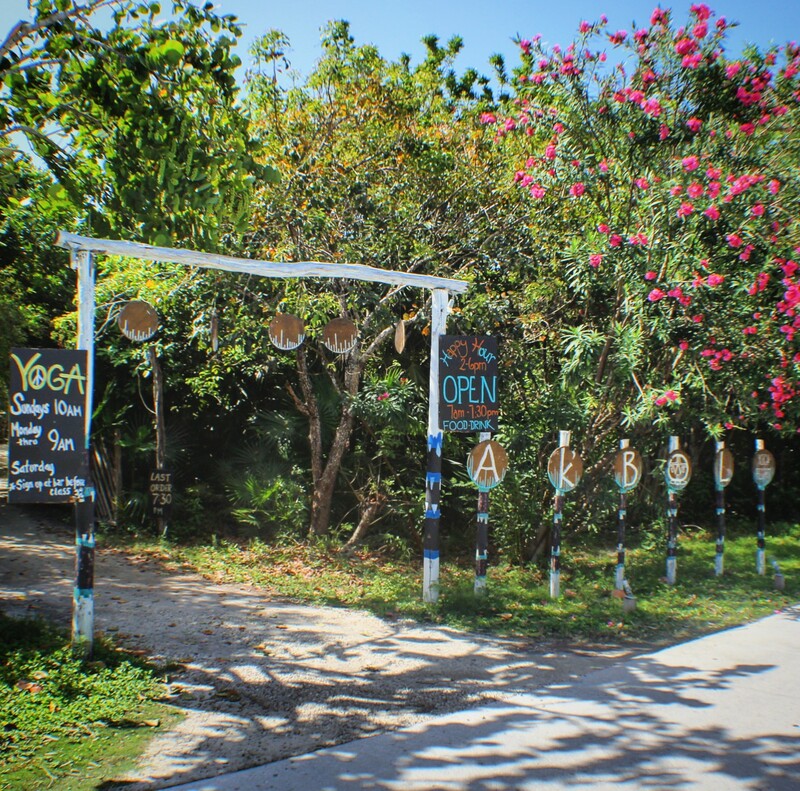 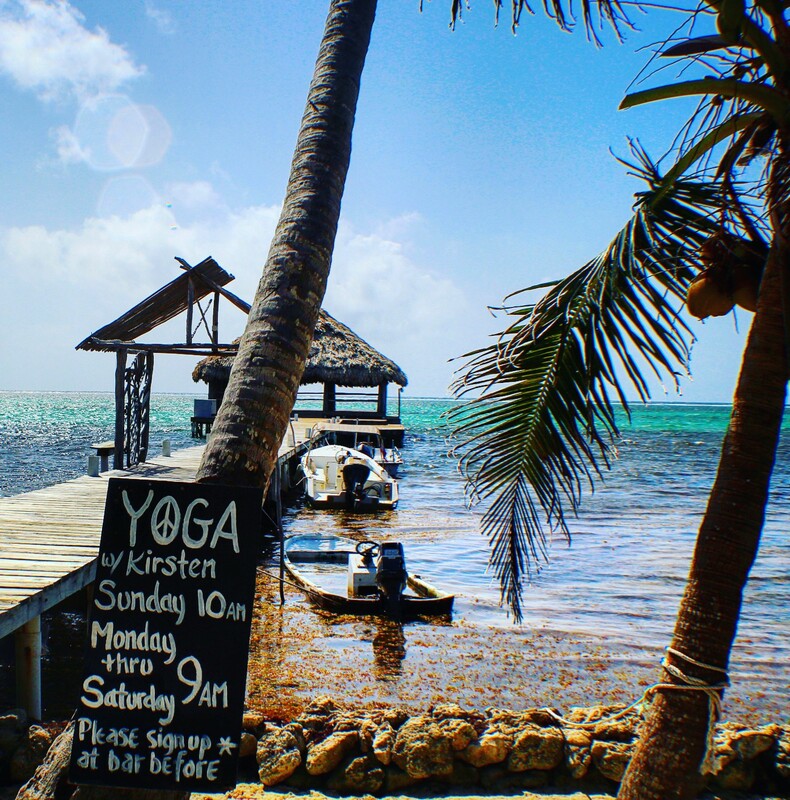 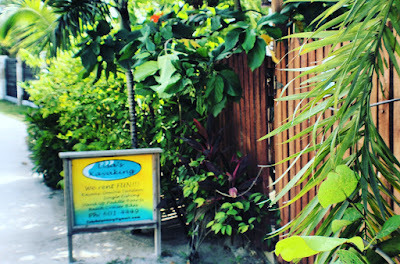 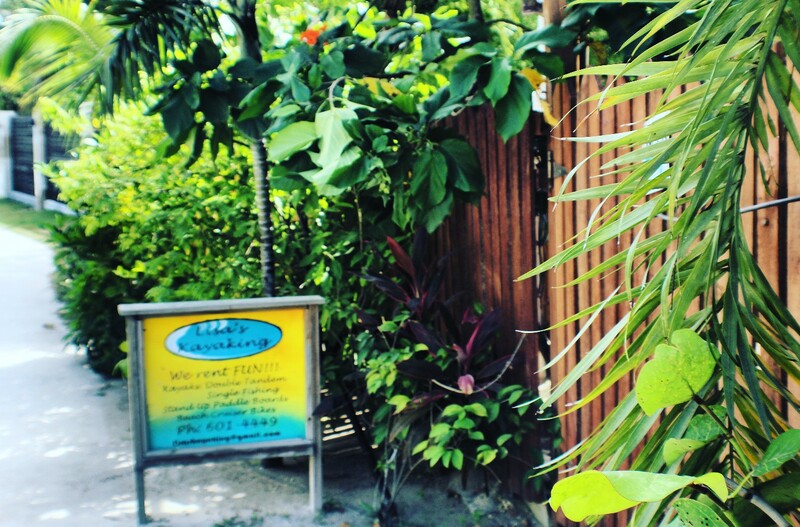 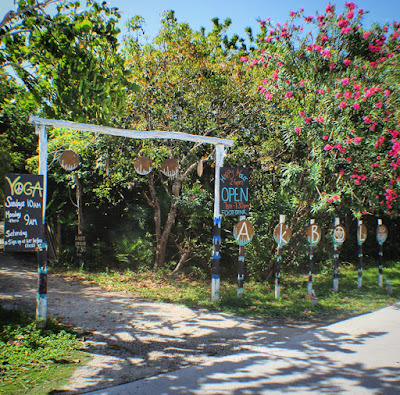 You can walk to Ak’bol Yoga on the beach, and do yoga on a palapa over the sea. There are some wonderful resorts north of Tres Cocos for spas and upscale dining, including rooftop dining at Rain. Coco Loco’s is a very friendly, warm pool bar that has some fun events weekly, and Dive Bar is an amazing experience. 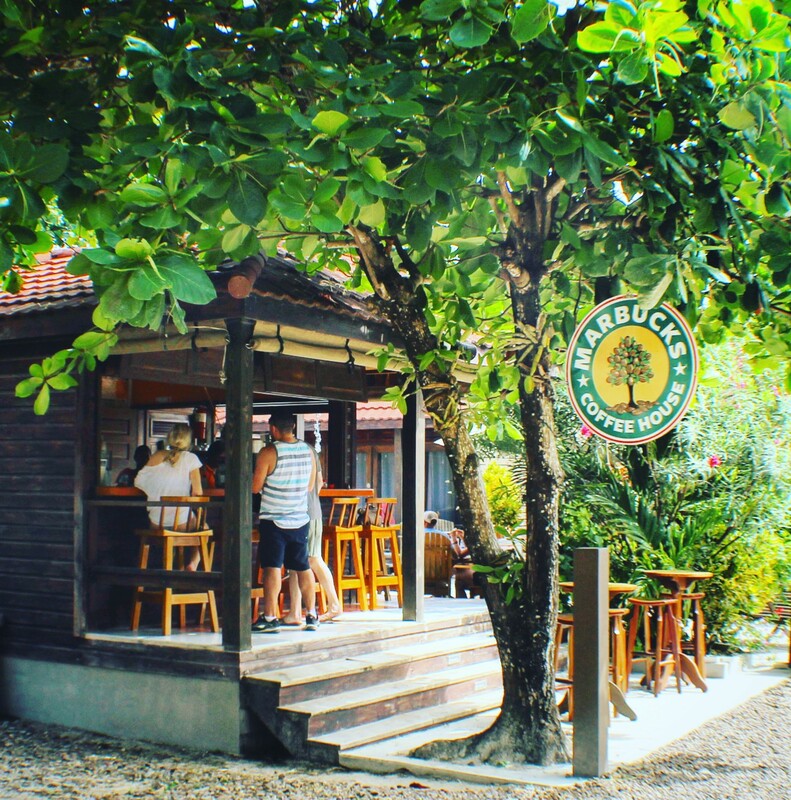 “Marbucks” is a great pace for coffee and breakfast. 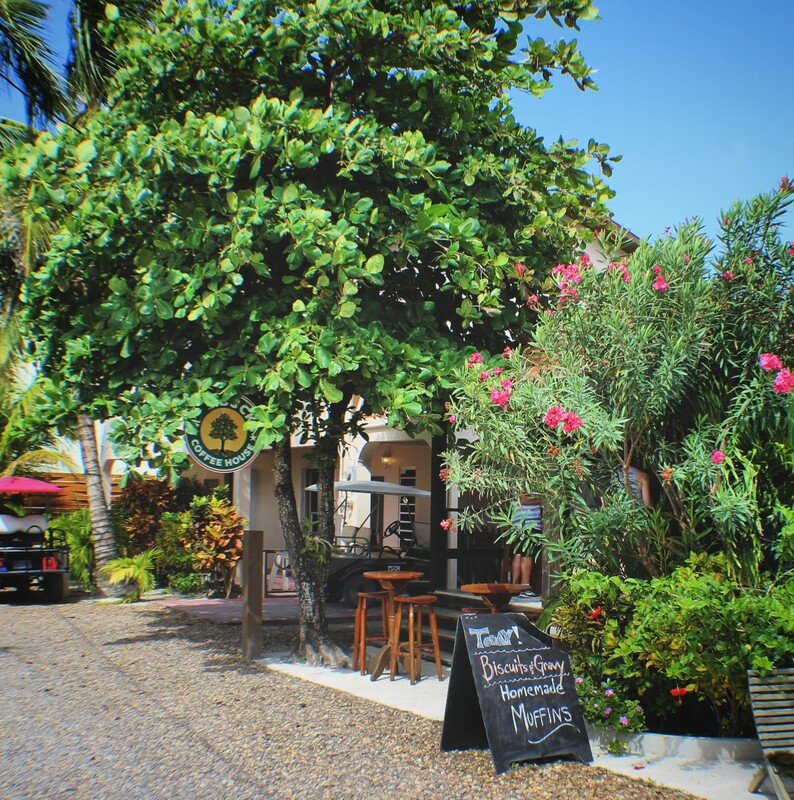 Stella’s is a romantic stop for wine…. There are also little tiki bars tucked here and there, like Tiki Maya and Paco’s Tiki Bar. 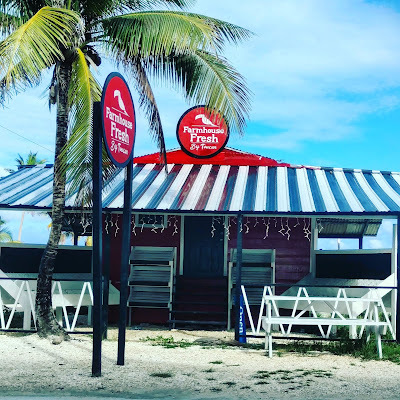 There is a new bbq place and an Irish Bar. 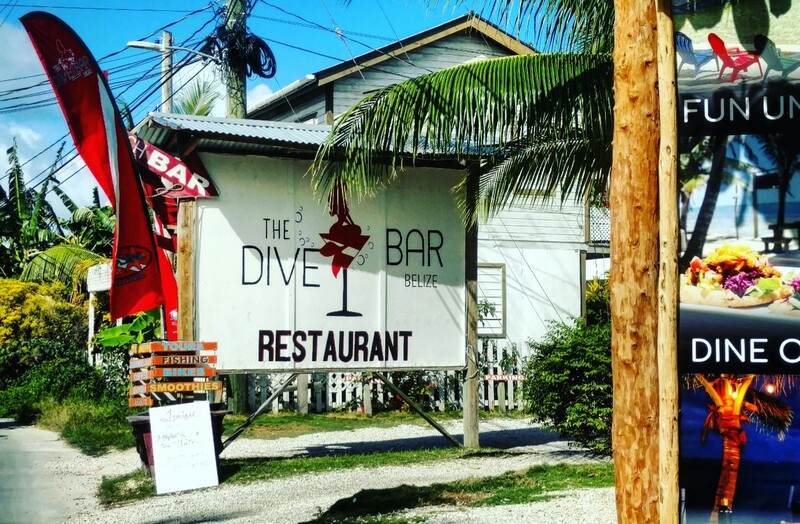 All of these places are popping up and there seems to always be something new! 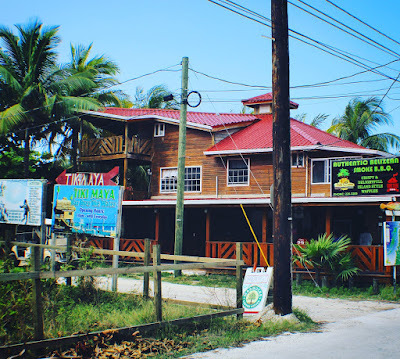 I think it is fair to say that there is less authentic local culture north of the bridge, it is newer and many of the larger fancier resorts are just north of Tres Cocos. 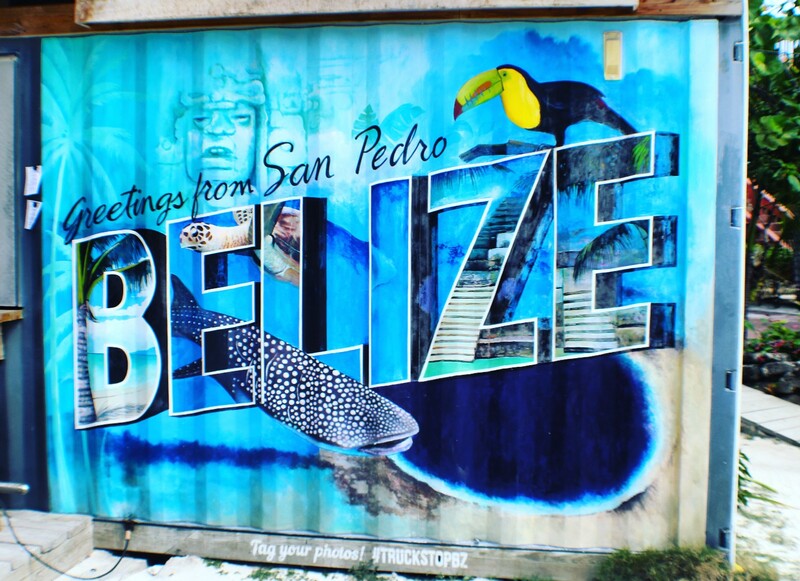 Downtown San Pedro has a very authentic feel, and it can be crazy – busy, loud, hectic…a little bit gritty – and always fun. 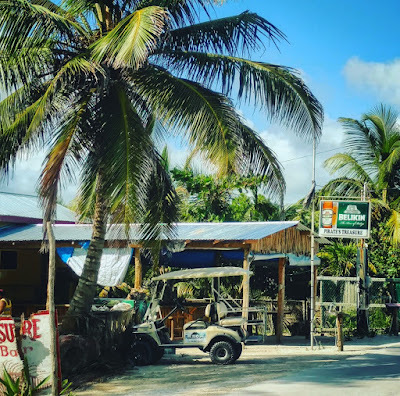 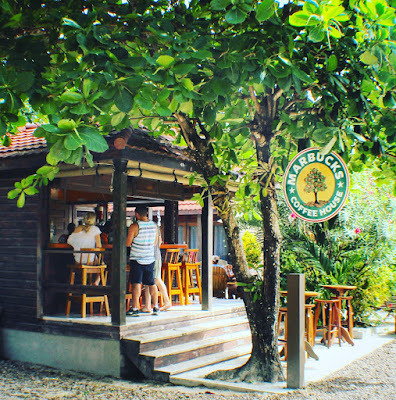 North of the bridge in Tres Cocos is quite tranquil, you will awake to hear birds in the morning, and there is some space and nature between each establishment, as opposed to in town where things are right next to each other. 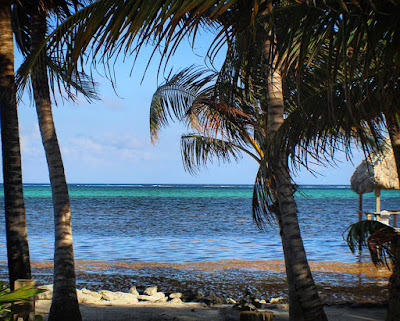 Sargassum is gone….but there is still plenty of beauty to enjoy no matter what mother nature brings!